We want you to dream big. At Style Developments, no project is too ambitious, too outside the box, or too creative for us to turn it into a reality. Your dream home is specific to you, and the trust you grant us to build your custom home is a responsibility we value. 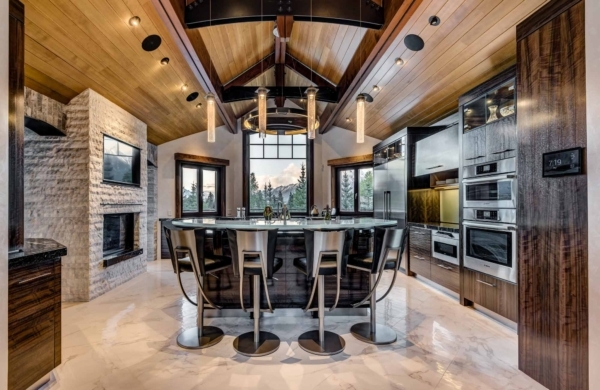 Style Developments has been building custom homes to the exacting specifications of our clients for over a decade in Calgary and the Bow Valley. Our services include new home design and construction, interior renovating, exterior home remodeling and general contracting. Our process begins with your vision and a conversation with our team turns that vision into a plan and a proposal before we kick off your new home build. Fueled by artistry and driven by quality and commitment, this Canmore retreat imparts the impeccable practices of a discerning builder. A residence bursting with dazzling custom character that embraces innovative design around every corner, it is a dizzying prospect to identify only a select number of extraordinary elements due to sheer volume!